Horsehay Village Golf Club has an open membership, with no waiting list to join and no joining fee. The annual adult male subscription is only £46.60 exclusive of green fees. Currently the Golf Club has a thriving membership, and has separate sections for Ladies, Senior Men and Juniors in addition to the main Club. All sections give a warm welcome to new members. It is important to note that the Club has no jurisdiction over the Course or Centre, and all Green Fees (or Packages) are arranged between the individual member and Horsehay Golf and Fitness Centre. 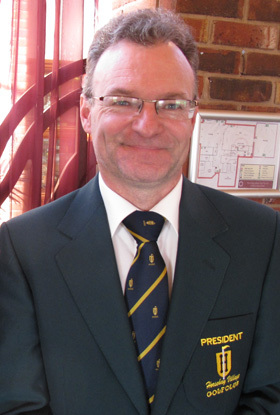 The Club and Centre co-operate together to ensure the smooth running of all competitions and events. Horsehay Golf and Fitness Centre offer "pay as you go" green fees or annual packages. Annual packages bring with them a number of privileges, including unlimited use of the course and driving range. 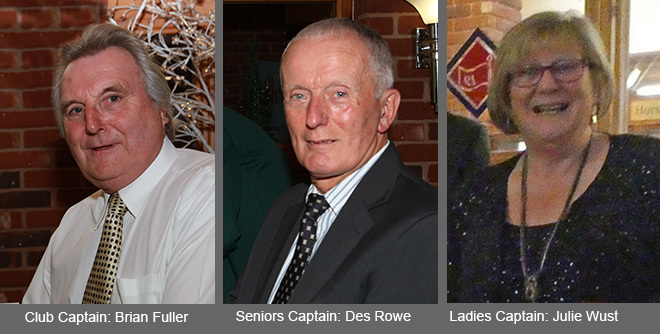 The elected members of the Clubs' Committee look after the day to day running of the Club on a voluntary basis. Details of competitions can be found on this website, on notice boards in the Clubhouse, and in a diary of events supplied annually to all members. Details of current committee members can be found in the latest Fixture Booklet issued to Members.